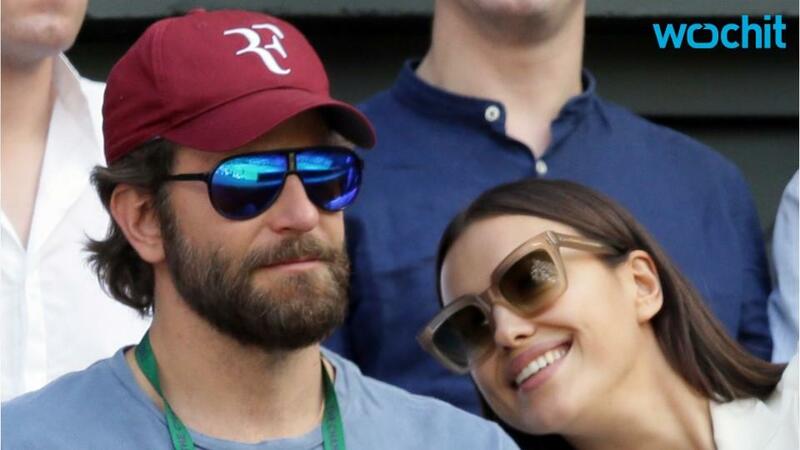 Bradley Cooper and Irina Shayk are a game-set-match made in heaven right now. The two attended the Wimbledon Tennis Championships in London on July 6, where both seemed fully invested in the game -- happening on and off the court. The 30-year-old rocked a chic white sport coat and transparent sunglasses, while her Oscar-nominated beau donned a thick, full beard with a simple blue tee and red cap, as the pair joined their friend Roger Federer's wife Mirka in the tennis pro's box at the tournament. At one point, they even displayed a touch of PDA as an all-smiles Shayk was spotted lightly nestling against the 41-year-old actor's shoulder. Cooper and Shayk definitely seem to be going strong! As in his past relationships with Renee Zellweger and Suki Waterhouse, Cooper has generally been very careful about keeping his affection for Shayk out of the public eye, although in March, the couple was snapped kissing during Paris Fashion Week.